K V Ramachandran (1898-1956) or KVR for short, was truly a colossus. His knowledge and contribution spanned the entire range of Indian fine arts including dance, music and literature. He was a feared critic of his days, a connoisseur of chaste music and a well-read man. My introduction to his name first, was via two of his lecture demonstrations recorded for posterity in the Journals of the Madras Music Academy. One was on the 72 Melakartha Scheme and the other was a veritable treatise on the raga lakshana of Sankarabharana. His incisive & methodical approach in examining data on the lines of professional research, the single-minded determination to get to the truth and above all presenting them lucidly in chaste English, will be obvious to those who read these invaluable tomes. His death anniversary fell on 26th March and I dedicate this blog post to recap his contribution with special reference to his discovery of the manuscripts of the Sangraha Cudamani in the Adayar Library collection. KVR was born sometime in the year 1898. He hailed from the village of Kaarathur (part of the K series of villages near Coimbatore). He was born into a fairly large family. Elder to him were sisters were Kanakammal (wife of Dr.Seethapathi Iyer of Mylapore) and Kamalammal. Younger to him were Alamelu and Swarnammal (a Tamil writer of yesteryears, who wrote under the pen name of Guhapriyai). 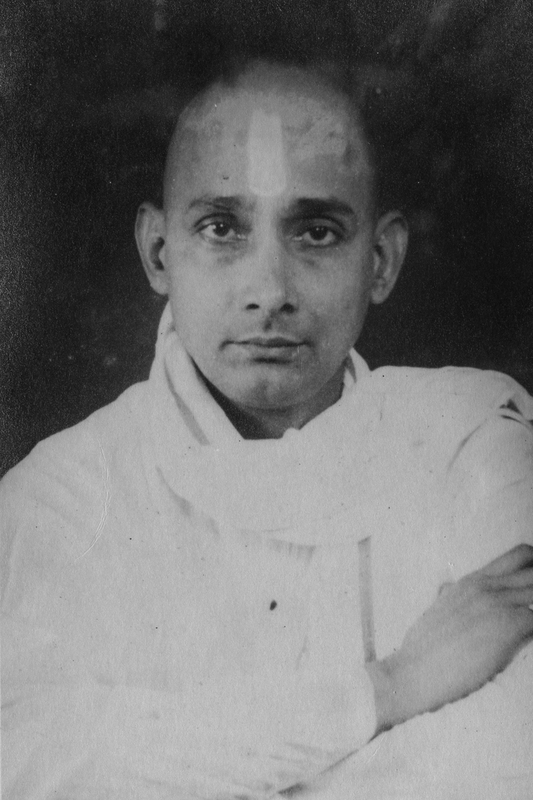 Krishnaswamy and Bharati were his two brothers. KVR graduated from the Presidency College, Madras with a BA Honors Degree in Chemistry. He was taught by Saravapalli Radhakrishnan in Presidency College who latter went on to become President of India. Dr. T T Krishnamachari who later became Finance Minister in Pandit Nehru’s cabinet, was KVR’s classmate. In 1925 or thereabouts KVR got married to Chellammal, who hailed from the neighbouring Kolinjivadi village. They had 4 daughters. KVR with assistance from a number of benefactors/friends including Dr. Rangachari (of Mylapore, after whom a street is this Chennai neighborhood is named) started the South India Chemical Co. The firm’s manufacturing unit was located in his residential premises at Luz in Mylapore ( and for those who may want to know, the house is reportedly more or less the same, located right opposite the Kamadhenu theatre and its presently houses the central Bank of India , Mylapore branch and the ubiquitous Rex Fashions of Mylapore). Assisted by his daughters, he ran the facility single handedly, manufacturing the famous “Kesavardhini” brand hair oil, agarbathis and soaps. A man of strong views, KVR was a scholar, a critic and a musician as well. He was the last of his breed, a lover of dance and music, especially the music of Veena Dhanammal and that of her daughters. He was a regular at the Friday soirees at Dhanammal’s house along with the rest of the city’s elite club of listeners. He also greatly admired the music of Dhanammal’s daughter and mother of Brinda and Mukta, Kamakshi Ammal. Kamakshi Ammal was the companion of Soundararaja Iyengar who was incidentally KVR’s neighbor in Luz. Apart from Dhanammal, KVR was also a great fan of Saidapet Tirumalacar, another musician of merit of those years. 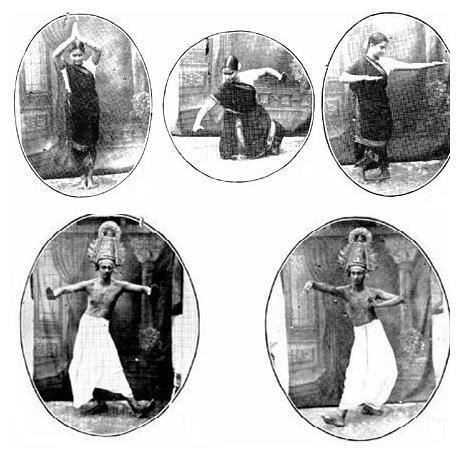 Dhanammal and Saidapet Tirumalacar learnt music from Satanur Pancanada Iyer of the Dikshitar sishya parampara. Tirumalacar used to perform in the chamber recitals at Dr Seetapathi Iyer’s house. 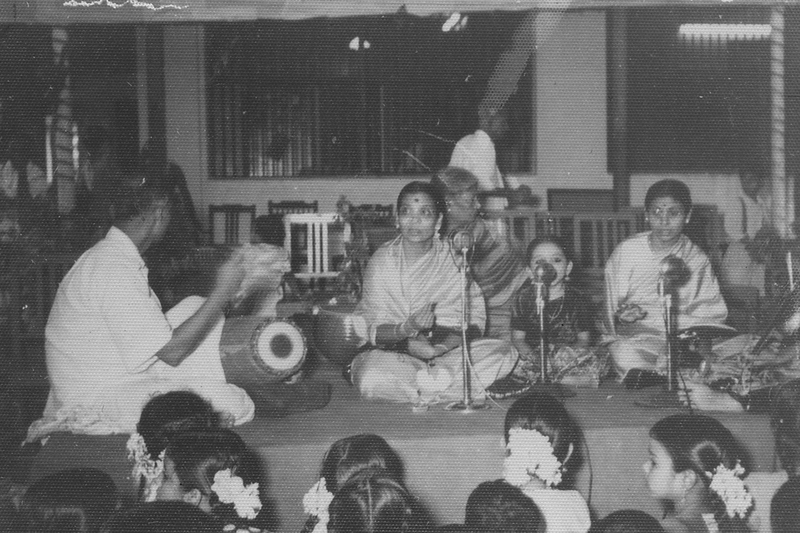 Dr.Seethapathi Iyer’s wife (KVR’s sister) was also Tirumalacar’s disciple and she has also done lecture demonstrations in the Music Academy. Apparently KVR also had copies of the notations of several compositions from both Tirumalacar and Dhanammal. He always quoted from them as authority during his lecture demonstration on raga lakshanas and of our music’s oral tradition. KVR’s access to Dhanammal’s family and the respect he commanded with them was so great that for his Music Academy lecture Demonstrations, Brinda and Mukta used to sing. During the period of the Second World War, when Madras was evacuated, KVR moved to Coimbatore & took residence in the house of Palladam Venkatramana Rao there. Latter he moved to his own residence, “Ashrama” at Crosscut Road. It was during the same period that Kamakshi Ammal was also staying with her son at nearby Palghat where he was working. Every weekend KVR used to fetch Kamakshiammal to Coimbatore from Palghat & made her teach his daughters. She taught several kritis and padams and javalis starting with “Siva Siva Enaradha” in Pantuvarali of Tyagaraja, “Nee Sari Sati” in Kalyani and “Amba Neelambari” in Neelambari of Ponniah of the Tanjore Quartet. Seetha Rajagopal (KVR’s daughter), even today recalls with misty eyes, Kamakshiammal’s moving rendition of the Dasar padha , “Na Ninna Dhyana” in Kanada in madhyama sruti. 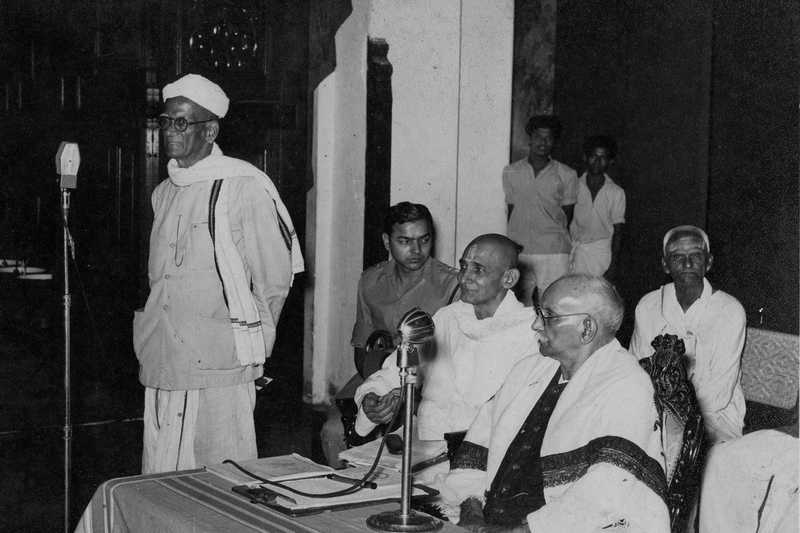 KVR remained in the cultural limelight till the very last and he passed way on 26th March, 1956 at Coimbatore, leaving a void which has remained unfilled till date. He conducted the Natyakala Conference ( held at Egmore) in the year 1954 and for some years as well till his death. He produced musical programs which were broadcast on All India Radio titled “Balakanakamaya” and “Ragasudha”. Sri. T Sankaran’s mother Chinnakutti Ammal despite her old age used to participate in these programs. KVR ran a music-dance-literary journal titled “Silpashri” for quite some years. Every issue that came out was a reader’s delight. Writers and intellectuals contributed to Tamil literature through their articles in Silpasri. Contributors include Y Mahalinga Sastri, Dr V Raghavan, R P Sethupillai, Pandit Somasundara Desikar, Ma Krishnan, Va Venugopalan, T K Pattabhiraman, K Ramachandran, K S Venkatrama Sastri, Pandit U S Venkatarama Sastri & others. 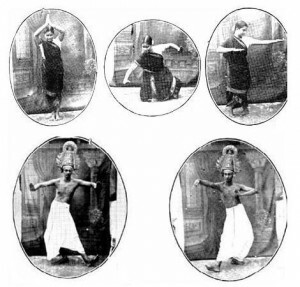 He was an expert in the dance arts of varied forms such as Kuchipudi, Yakshagana, Kathakali and the Nautch (which latter metamorphosed into modern day Bharathanatyam). He contributed monographs and critiques for journals including “Triveni”. Interestingly given perhaps the reluctance of dance artistes to model abhinaya for him, he himself along with his wife performed some of the postures for camera, to serve as illustration for his articles! KVR was also an accomplished singer and in one instance rendered krithis, padams & javalis with his daughter at a recital in Sri T T Krishnamachari’s residence at Delhi. He had learnt many a compositions of Tyagaraja and Dikshitar from authentic sources including Saidapet Tirumalacar and Tiger Varadacariar and offcourse Veena Dhanammal, practically by hearing them as they taught his sister and Savithri Rajan. An ekasantagrahi, he was ! He apparently learnt “Kanukonti Nee”, the Tyagaraja composition from a beggar, after hearing him sing it so beautifully. KVR doubled up as a guru, teaching compositions like ‘Pancamatanga’ in Malahari, ‘Hatakesvara’ in Bilahari, ‘Dakshinamurte’ & ‘Nagalingam’ in Sankarabharanam etc to his daughters, for whom he was the first musical guru. Syama Sastri ( the great grandson of the Trinitarian) was also roped in to teach the master’s compositions to KVR’s daughters at his Luz residence. The playful girls apparently used to run around & make merry even as Syama Shastri used to cajole them to sit and learn! KVR also used to exquisitely play the Dilruba and in his Luz ( Madras) residence he had a roomful of exotic musical instruments. His literary contributions spanned Sanskrit, Tamil and English ( as far as I know). He wrote under the pseudonyms of ‘BhArghavan’, ‘ Veethahavyan’ and ‘SAvEdasan’. A many-sided personality indeed! It is a great service to the music world to have done this research and posted this blog, for which one’s thanks are due to the author. I wonder if it is possible for one to have access to the recorded lecture demonstrations. Are these published in printed form and, if so, where can one find a copy? If samples of music rendered by any of the prominent personalities mentioned in the article are available, these would surely serve as a great boon to present-day and aspiring musicians. I am so thankful for the article on Sri KVR. I am one of his grandsons, son of Savitri, his yongest daughter. It was a great opportunity to learn of my distinguished grand father from your web site. Dear Sir, Thank yiu very much for this site. I am the grandson of KVRs sister Swarnambal who was the author ” Guhapriyai”. In fact I think I just recently made contact with Karthik. I am at RRangaraj@aol.com, and my phone is 318-387-3484. Thank you so much for honoring my grandfather with this wonderful blog where his work can be visible and continue to be available for all Karnatic music lovers. I am daughter of KVR’s eldest daughter, Seetha Rajagopal and look forward to thanking you in person. Interesting Blog on Mr. K.V.Ramachandran. If I remember correctly it was Mr. K.V.Ramachandran who passed a resolution in All India Music Conference in Madras held along with the Indian National Congress in 1927 to start the Music Academy in Madras. When KVR moved to Coimbatore during War time he took the residence in the house owned by Palladam Sanjeeva Rao in Thiruvenkitaswami Road, R.S.Puram. KVR was an intellectual and a research scholar.